Although it's embbed web browser, but it's tottaly independent from system web browser, that mean it doesnt need any Browser installed on system to be able to run. Oh, and it use Chromium Embedded for Delphi. I'm working on remove the bottom link and fit chat box to Form. Will update today. It's complied on Delphi 7, but can be compile on newer version. maybe the frame of the window should be the size of the box. 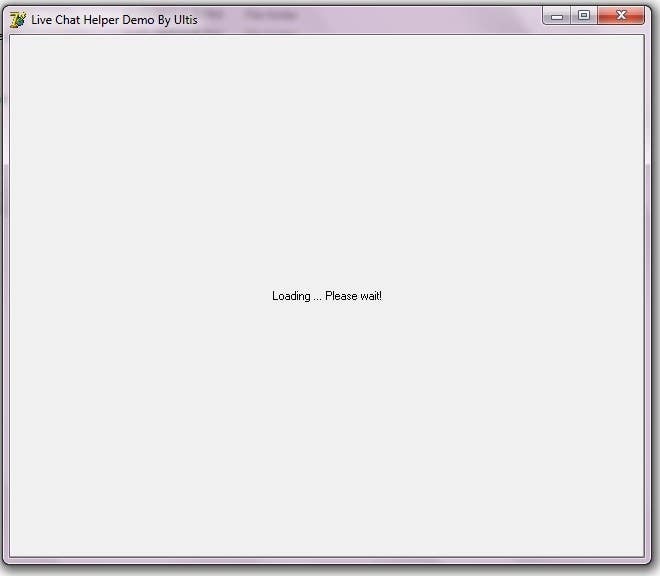 if you increase the size of the window increase the chat box to fill it. Now it looks like a web page. Do you use any third party components? what ver of delphi are you using ?